SOLD AT AUCTIONnnThis is a very nice very well restored Austin Healey 3000. This is a car we have known and serviced for several years. The car just is not being driven as much as it should so it is time to give it a new home. 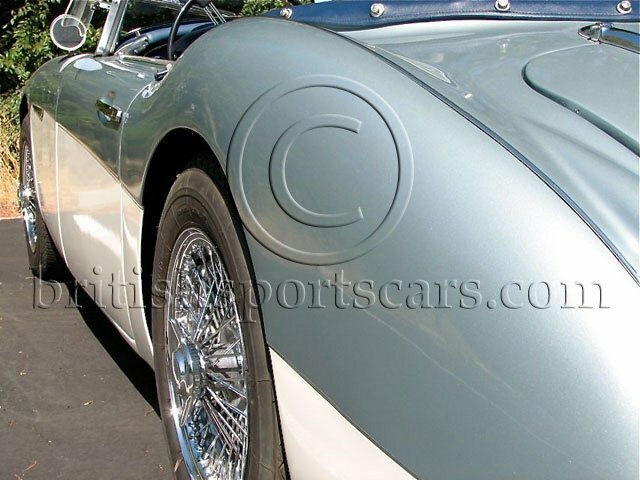 This is a very solid rust free Healey that shows no signs of any major accident damage. Good solid Healeys are getting very hard to find. The car runs and drives excellent and does everything it should. The car is matching numbers and comes with a Heritage certificate. The gearbox is nice a quiet and the overdrive does work. The paint and body are very nice and free of any noticeable scratches or dents. The interior is also very nice and free of any tears. The car was completely restored about 5 years ago and has been driven only about 4,000 miles since. 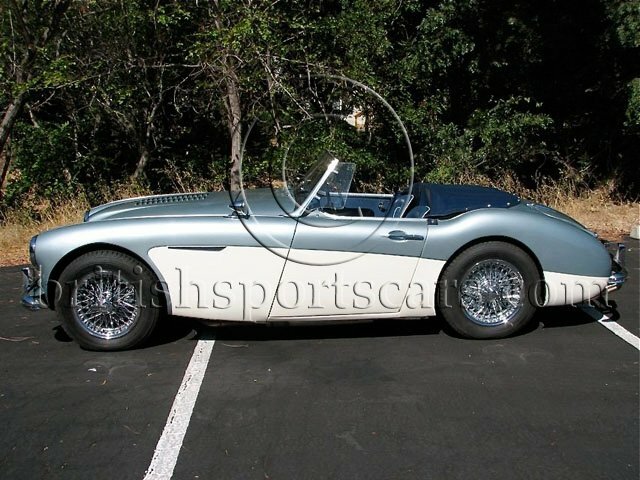 If you are looking for a very nice Healey to drive and enjoy and show on weekends then this is the perfect car for you.